I don’t live in the U.S., can I still use Kidfund? What if I need immediate help or have a question? Who owns the savings account? Why do you need my Social Security number and a photo of my ID? Why do you require a signature? 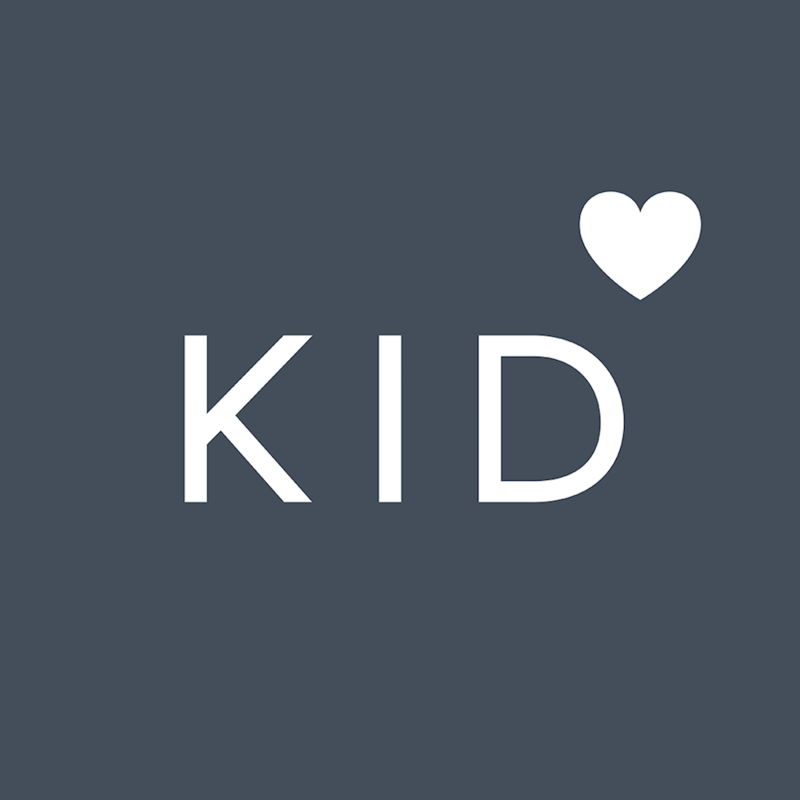 What type of accounts can I use as a funding source for Kidfund? Where are my micro-deposits for account verification? Can I send a gift using a credit card or prepaid card? Does Kidfund work with Paypal? When will a recipient receive the gift I sent? How do I edit or cancel a recurring gift? My queued gift hasn't shown up, where is it? Can I deposit a check into my child's Kidfund account? What is the best way to reach support? How can I request my data, or its deletion, under GDPR?